Get your Free Quote today! Auto Transport Association is here to help you make the right desicion. We compare the best carriers in your area and help you find the best price for the best service! 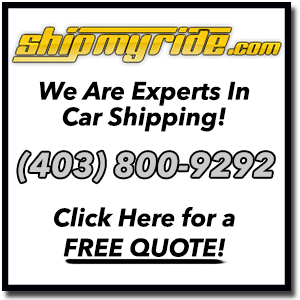 Get a free quote from any car shipping company in Canada with the Auto Transport Association. We are here to help you through your car moving process. Getting a free quote has never been easier.